In this blog, I will describe the occurrences that determine when a licensed electrician will or will not use an electrical permit. 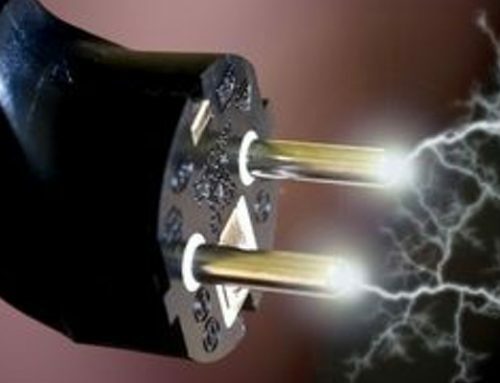 Often homeowners view paying for an electrical permit as merely another local tax and waste of money. This could be no further from the truth. 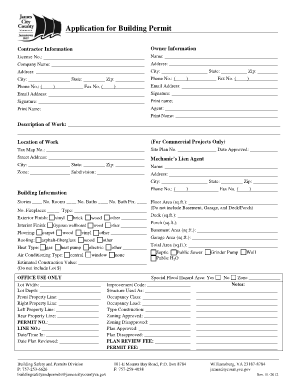 By engaging the local permit office, you are obtaining free insurance for the work that is carried out by the electrician that you have hired for the job. It not only benefits the homeowner, but it also benefits the electrician carrying out the work. For example, an electrician comes to your house and installs a new branch circuit. He obtains a permit for the work that he has done and that work is subsequently passed by the local building zone office as safe. In the future, if at any time there is a problem with that branch circuit, it becomes the responsibility of the local permit office. Installation of a new circuit breaker box. Replacement of the main feeder cable from the meter box to the circuit breaker box. Replacement of the meter base itself. Installation of wiring of any kind to hot tub, spa or swimming pool. A new branch circuit of any kind. This might be a new circuit for a range microwave and dishwasher or just some new receptacles and lights. Wherever a building permit has been obtained, an electrical permit will have to be obtained as well. General maintenance replacing receptacles, light switches, dimmer switches and light fixtures. Troubleshooting operations, repairing a wire that may have been chewed by vermin. Extension of a branch circuit to include new receptacles or lights. I hope you now have a slightly better idea of when to use a permit and when not to use a permit. As we always say in our blogs, if you have any further questions about this, please feel free to call our office on 757-707-0645. We will always be happy to send out a licensed electrician from British American Electric of Williamsburg, Virginia to offer you free advice and an estimate.